HHS has delayed the effective date of the ceiling price rule five times. 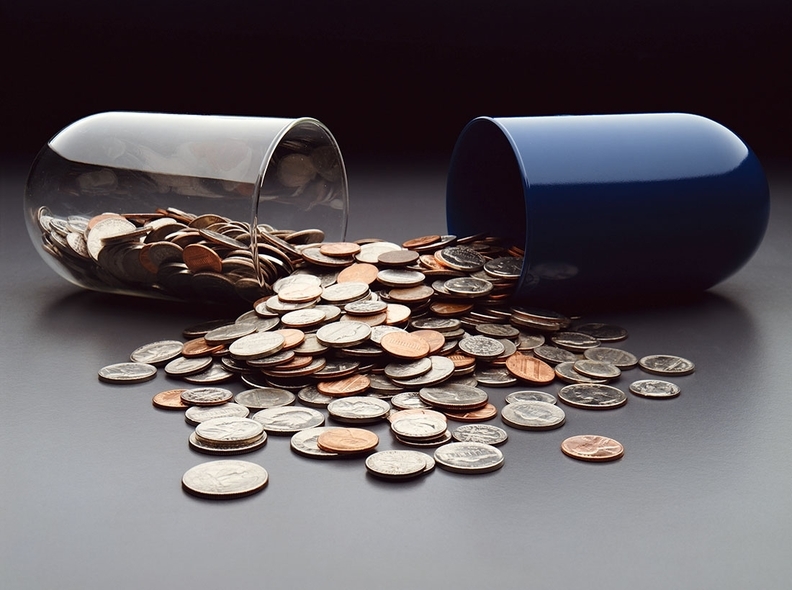 The change will cap the prices drugmakers can charge hospitals that participate in 340B. The American Hospital Association and several other healthcare trade groups sued the agency this past fall to force it to finalize the regulations. It has now changed its mind. "HHS does not believe that any further delay is necessary and is changing the effective date," the agency said. Both the American Hospital Association and 340B Health, also a hospital trade association, praised the move by HHS. "The final rule issued today is a big step toward stopping drug companies from overcharging 340B hospitals, clinics and health centers," Maureen Testoni, interim president and CEO of 340B Health said in a statement. Both groups urged HHS to move forward quickly with its plans to launch a ceiling price website to give providers the opportunity to check the prices they're paying. The agency said the site will be up shortly.